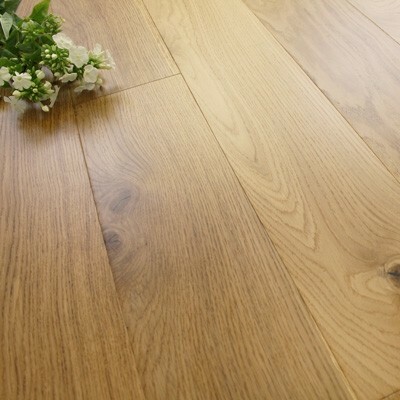 Lacquered engineered wood flooring is available in either single strip planks or three-strip planks of flooring. 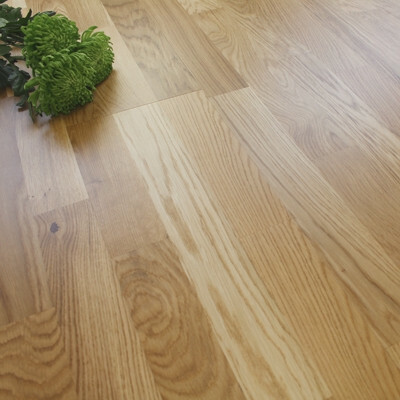 The top layer of the flooring is real wood and underneath is a plywood base to give strength, durability and stability to the flooring. 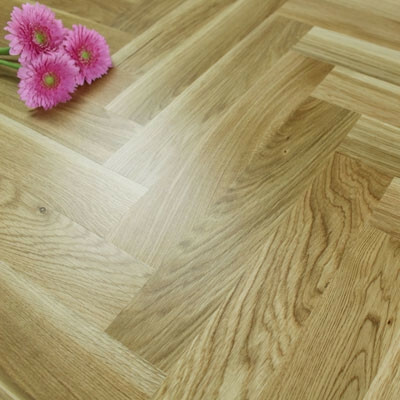 By lacquering the real wood flooring layer it adds additional strength and protection to the surface of the floor, making it easier to maintain and clean. 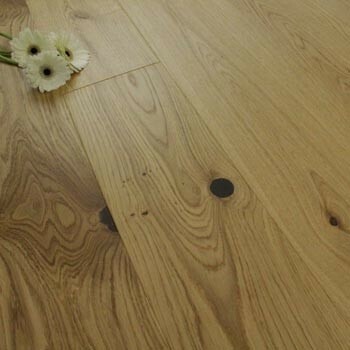 Lacquered wood flooring is an ideal choice for anyone who is looking for a traditional floor with the choice of either a matt or satin finish. 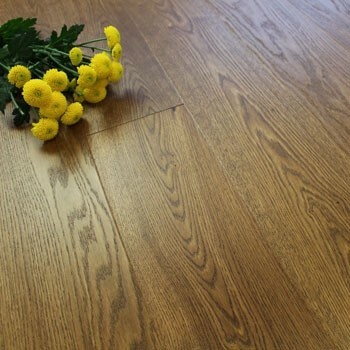 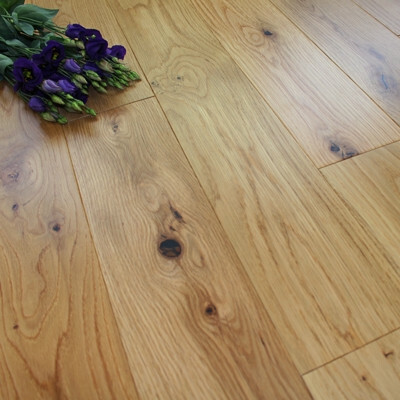 Engineered wood flooring is a fantastic choice for any homeowner or property developer. 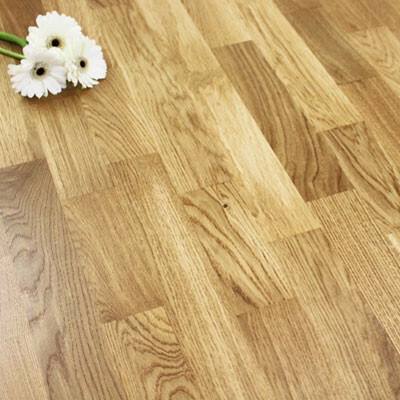 It is durable and hardwearing, can be fitted on almost any subfloor that has been prepared properly, and can be used in conjunction with underfloor heating systems. 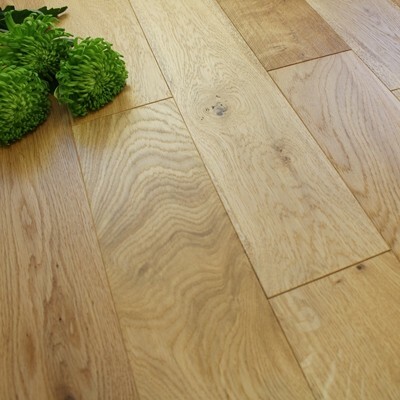 For more information, please see our blog article on What is Engineered Oak Flooring? 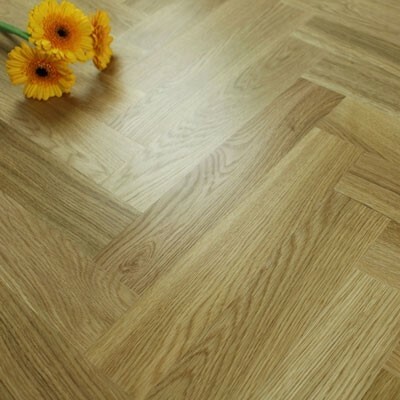 which should hopefully help to answer any questions that you may have. 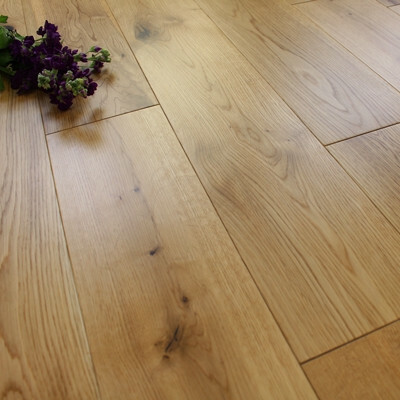 As with all types of hardwood floors, engineered lacquered Oak flooring is easy to look after and requires minimal maintenance. 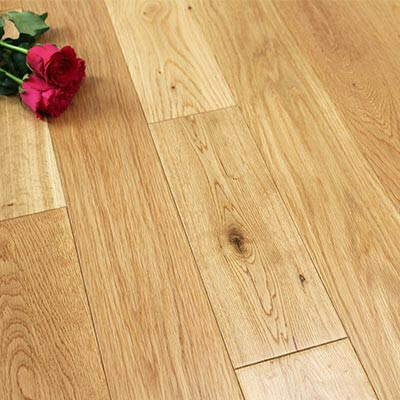 A routine of daily sweeping and weekly cleaning, along with precautions to stop dents and scratches, should be enough to keep your floor looking fresh and luxurious. 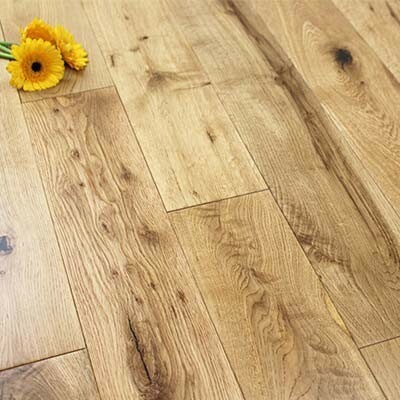 Take a look at our Wood Floor Maintenance and Care Guide for helpful tips, advice and guidance.